We consult on the draft of our revised strategy every 5 years. The current consultation is open until 15 February 2016. As part of this consultation, engaging online is really important. It means that anyone who is interested in our 120 year mission to decommission NDA’s 17 sites has the opportunity to find out more, ask questions, and let us know what they think. 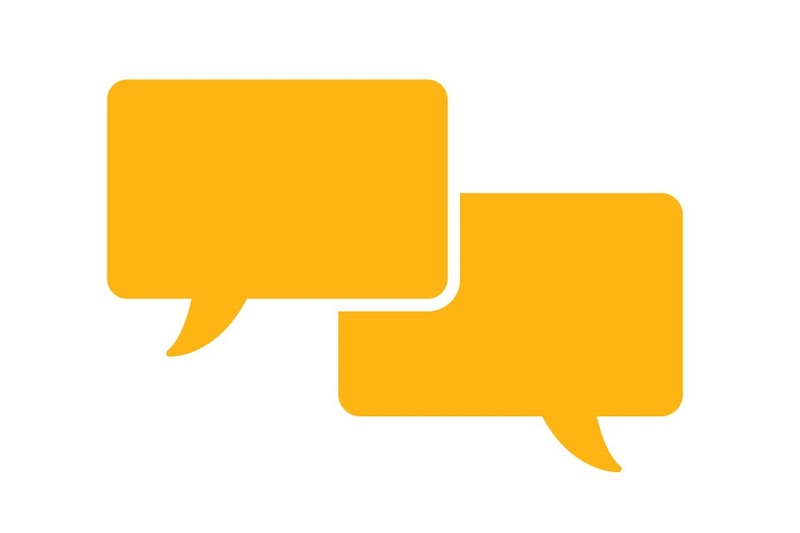 Our web chats are a way of letting anyone, no matter where they are geographically located and no matter how much they do or don’t know about nuclear decommissioning, interact with our strategy experts. Not everyone has a question, but many are interested in the issues, so the web chats also make it easy for anyone to read the discussion as it happens or after the event, without necessarily participating. During the first web chat on 29 January, our strategy experts answered all the questions raised by participants in the allocated hour’s chat. New questions came through for the next web chat, which took place on Monday 8 February at 16:00.